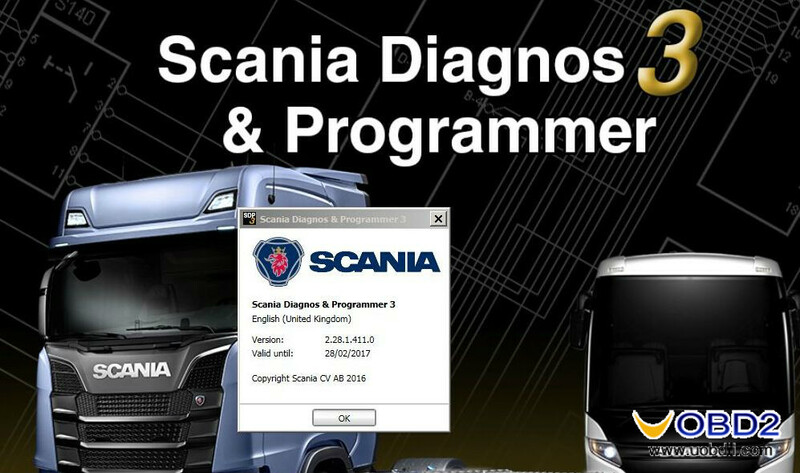 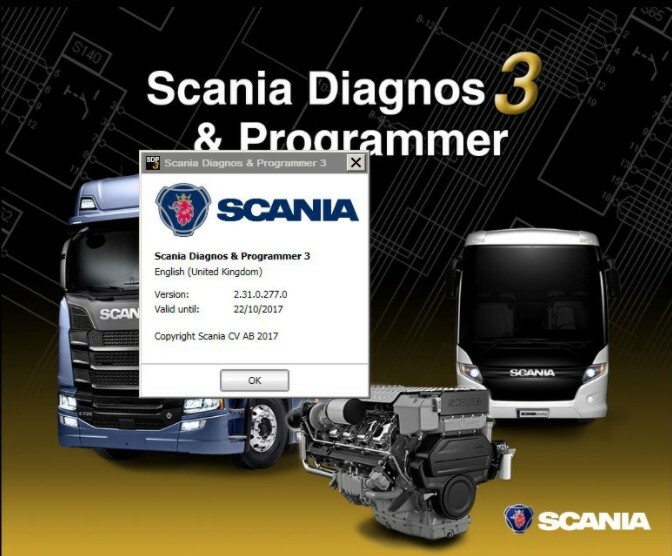 This blog will offer you Scania SDP3 V2.28.0 and Scania SDP3 V2.28.1 no dongle free download links. 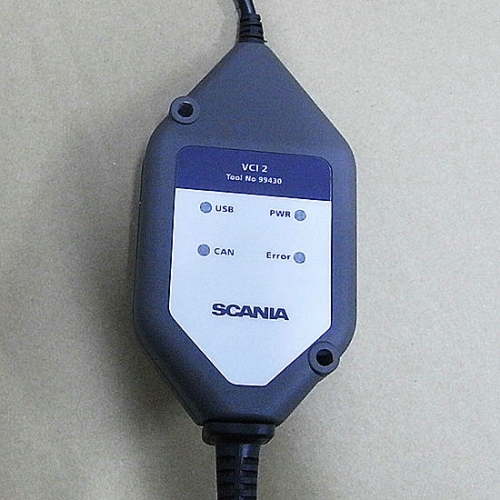 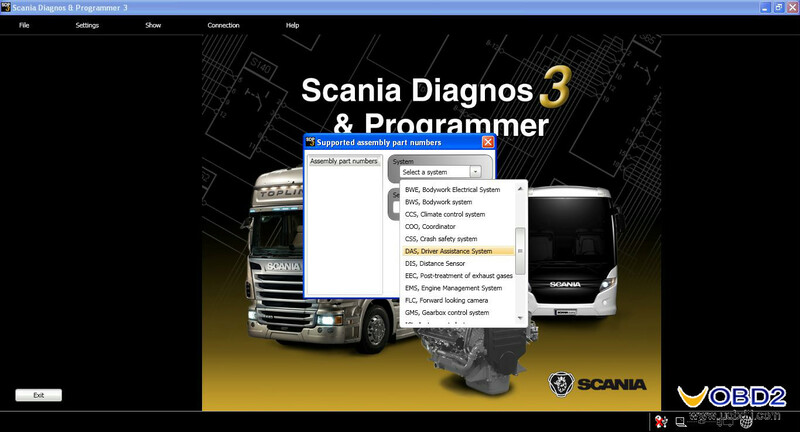 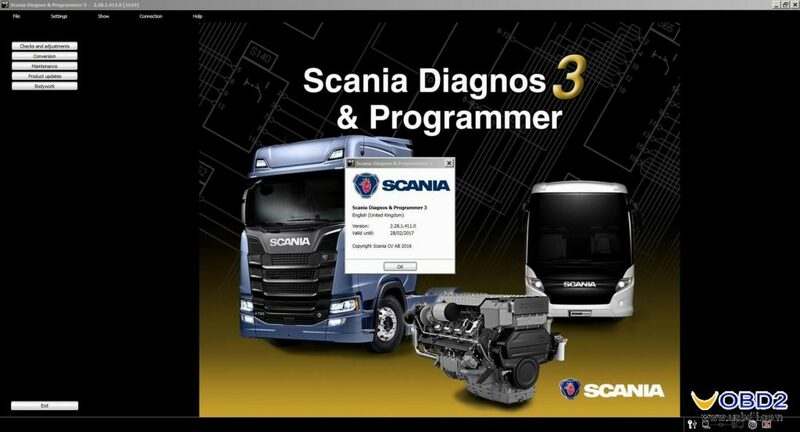 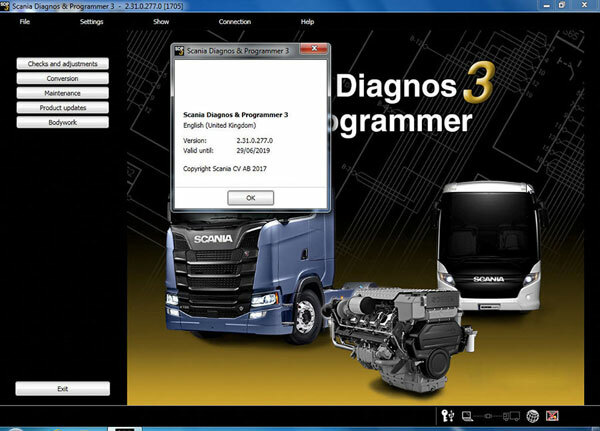 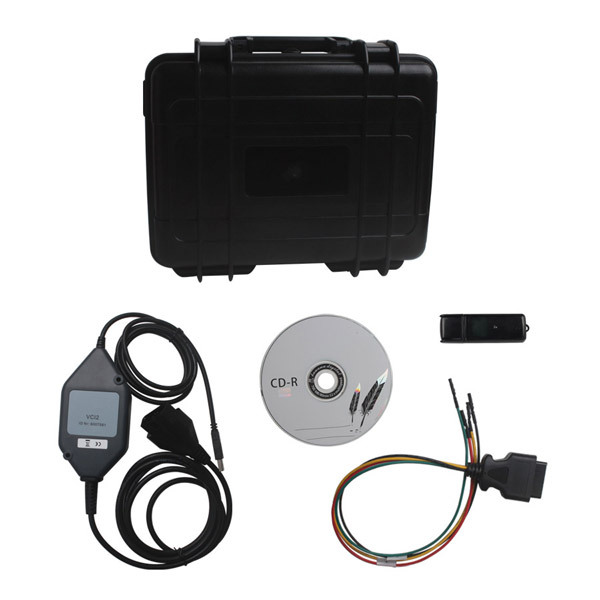 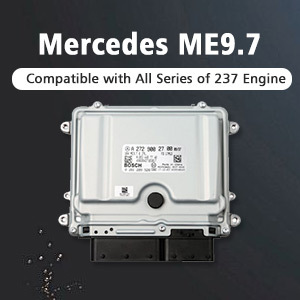 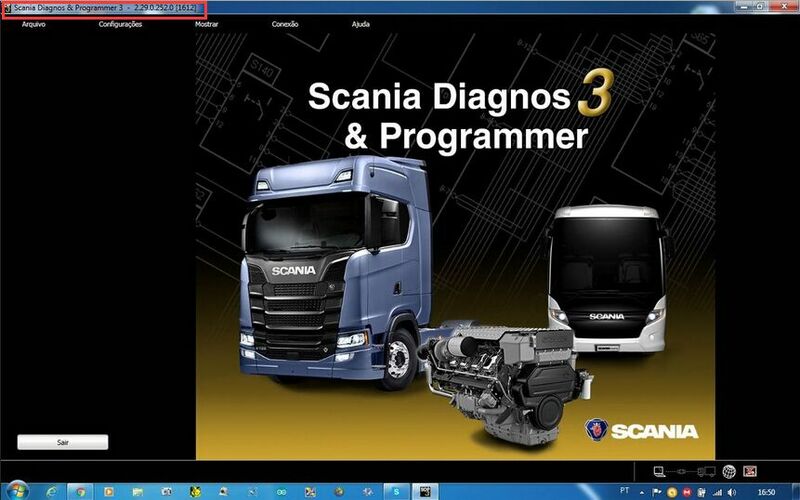 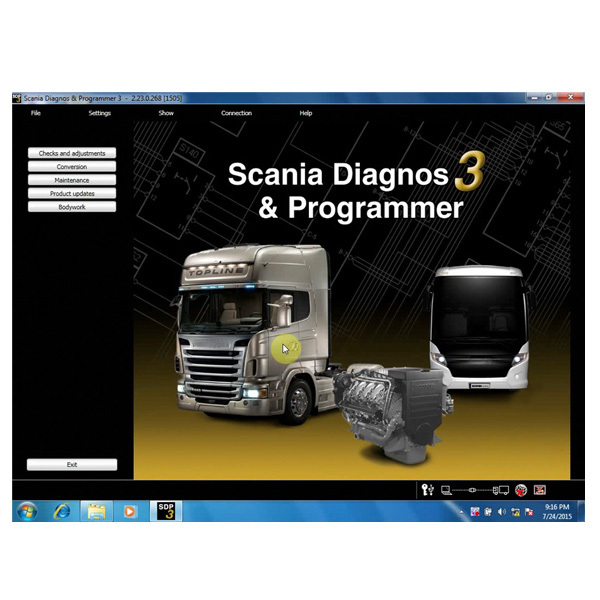 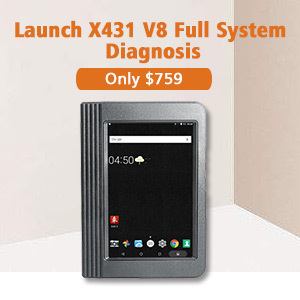 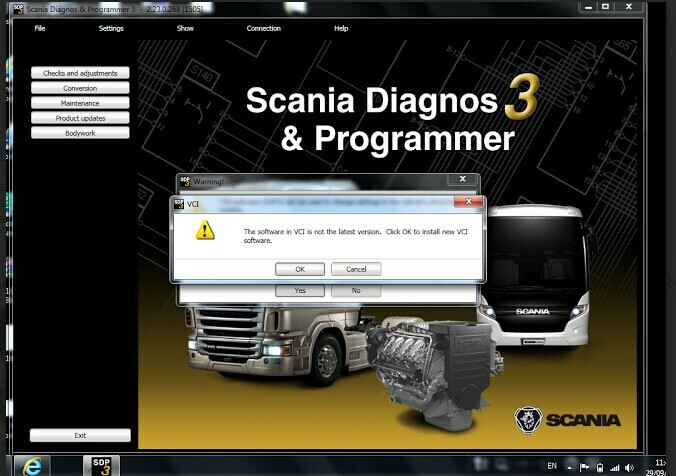 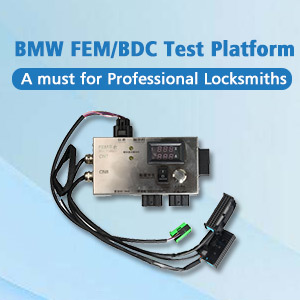 This is newest software work for Scania VCI2 SDP3 Truck Diagnostic Tool and Scania VCI3 SDP3 WIFI scanner. 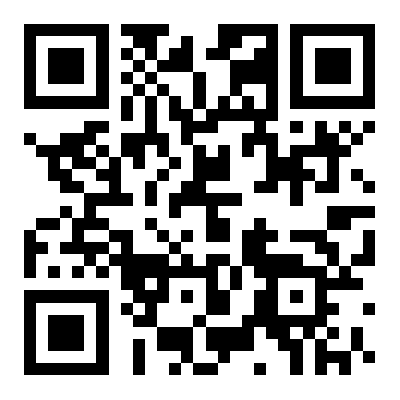 Enjoy but try on your own risk!